Fortune just released its annual ranking of top companies by revenue — and Microsoft achieved its highest-ever spot on the list, cinching #25. For Microsoft CEO Satya Nadella, it’s a nice feather in the cap: Under Nadella’s leadership, Microsoft has made big bets on the Microsoft Azure cloud computing service, a strong second place player to the leading Amazon Web Services. Those bets have largely paid off. While a shrinking PC business poses a big threat to the Microsoft Windows business, Microsoft Azure is only growing (though more slowly than Wall Street would like), and developers have started to love Microsoft again. It’s earned Microsoft the benefit of the doubt from customers, partners, and investors. But it definitely took Microsoft some considerable effort to get there. In fact, five years ago, Microsoft’s own cloud computing team couldn’t figure out how to use the Azure service, as Fortune’s Andrew Nusca reports. 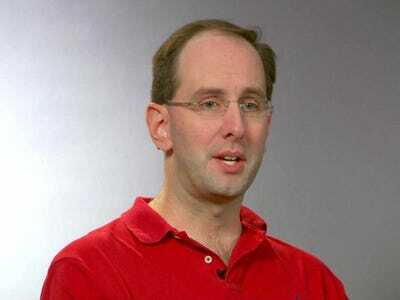 In 2011, long-time Microsoft exec and well-known programmer Scott Guthrie got the nod to lead the company’s cloud business, under then-CEO Steve Ballmer. By that time, Azure had already been out on the market for over a year, but uptake was slow because Microsoft’s big business customers couldn’t actually figure out how to use it. “We hadn’t built something very customer-friendly. It was great technology. But it wasn’t solving customer problems,” Guthrie tells Fortune. In an effort to make Azure’s shortcomings more obvious to the product team, Guthrie led a two-day retreat where everybody took their laptops and tried to build an app. Some of the Microsoft Azure managers couldn’t even figure out how to sign up, Fortune reports, and certain features simply didn’t work. “It was a complete disaster,” Guthrie tells Fortune. Over the next year, Guthrie says the team got busy “completely rebuilding” Azure. 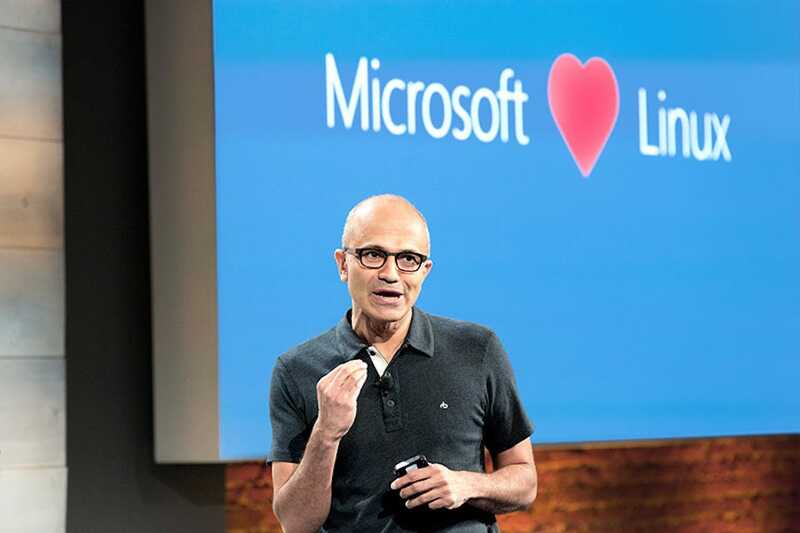 In June 2012, Microsoft debuted a bunch of critical features, including a new interface and the ability to use Windows and Linux virtual machines with Azure, that made it far more competitive with the leading Amazon Web Services. Indeed, the adoption of Linux — a free operating system that Microsoft used to see as its number-one threat — set the tone for Azure, as under Nadella, the company has worked hard to embrace that operating system and a bunch more tools that developers like. That’s because Nadella knows that if Microsoft wants to keep this love-fest going, it needs to keep winning over developers. Azure is a big, important cornerstone of that, as more companies look to move their computing infrastructure to the cloud, and winning developers is the way to win those customers.